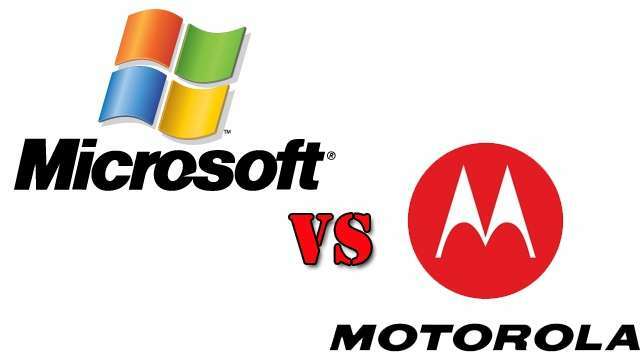 Microsoft Corp and Google Inc’s Motorola Mobility unit have requested a federal judge in Seattle to keep secret from the public various details from their recent trial concerning the value of technology patents and the two companies’ attempts at a settlement. Microsoft and Motorola, acquired by Google earlier this year, are preparing post-trial briefs to present to a judge as he decides the outcome of a week-long trial last month to establish what rates Microsoft should pay Motorola for use of standard, essential wireless technology used in its Xbox game console and other products.The case is just one strand of litigation in an industry-wide dispute over ownership of the underlying technology and the design of smartphones, which has drawn in Apple Inc, Samsung Electronics Co Ltd, Nokia and others.In a filing with the Western District of Washington federal court in Seattle on Friday, Microsoft and Motorola asked the judge to allow them to file certain parts of their post-trial submissions under seal and redact those details in the public record. The details concern terms of Motorola’s licenses with third parties and Microsoft’s business and marketing plans for future products. During the trial, which ran from November 13-20, U.S. District Judge James Robart cleared the court when such sensitive or trade secret details were discussed. “For the same compelling reasons that the court sealed this evidence for purposes of trial, it would be consistent and appropriate to take the same approach in connection with the parties’ post-trial submissions,” the two companies argued in the court filing. The judge has so far been understanding of the companies’ desire to keep private details of their patent royalties and future plans, although that has perplexed some spectators who believe trials in public courts should be fully open to the public. In addition, Motorola asked the judge to seal some documents relating to settlement negotiations between the two companies, arguing that keeping those details secret would encourage openness in future talks and make a settlement more likely.